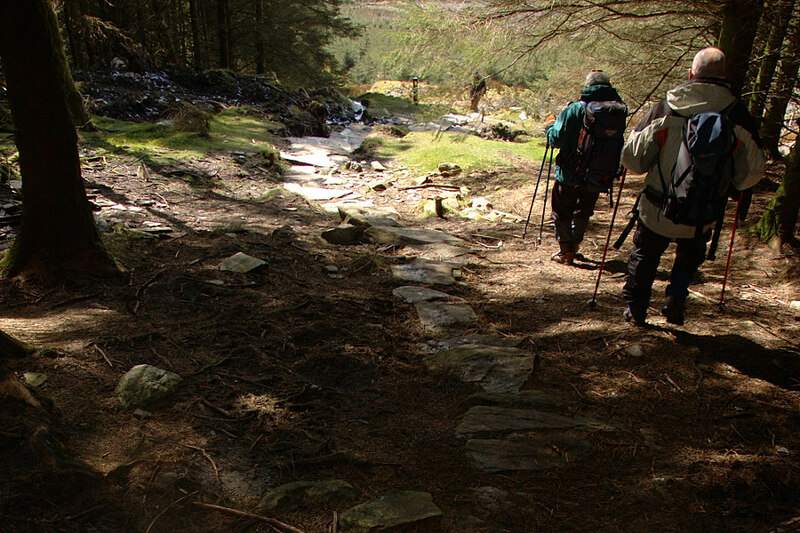 The Wicklow Way was the first in a series of long-distance walking trails to be developed in Ireland. It was officially opened in 1980. 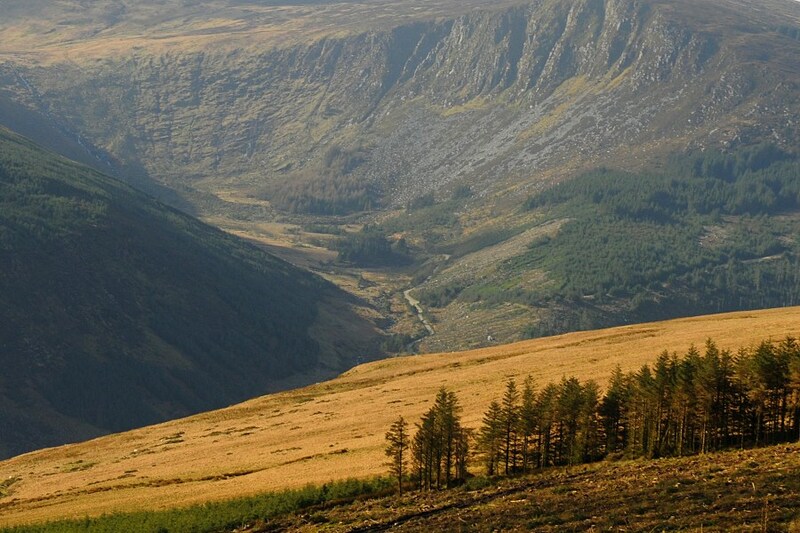 The trail begins in Marlay Park on the outer suburbs of Dublin, and then travels south-west across County Wicklow until finally reaching Clonegal in County Carlow, 127km later. 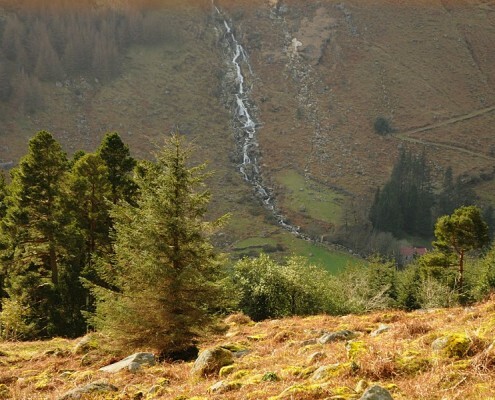 The Glenmalure Lodge is located at the half-way point on the Wicklow Way and provides the ideal opportunity for walkers to take a break from the trail and perhaps climb Lugnaquilla, one of Ireland’s highest mountains. As there is no signposted route up this mountain, it can only be recommended to skilled hill-walkers that can efficiently map-read and navigate with a compass. 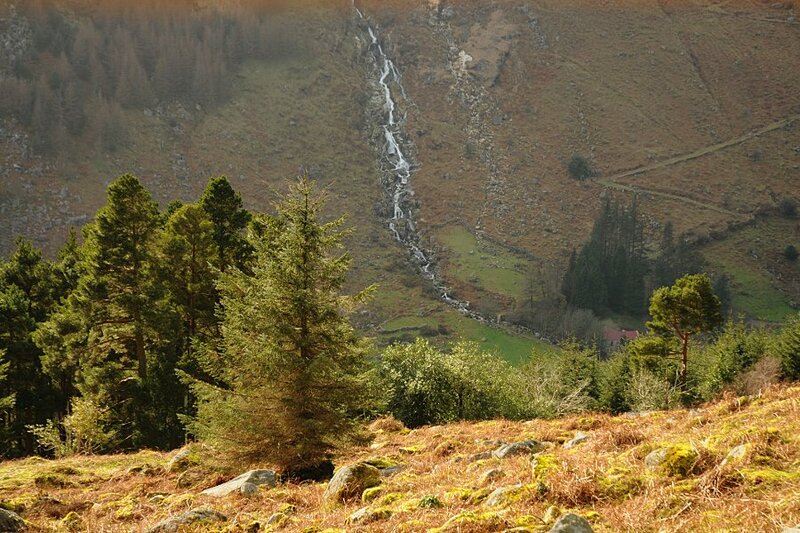 The Glenmalure Lodge is well accustomed to meeting the needs of the Wicklow Way Walker. We provide a relaxed environment for an evening meal and there are usually plenty of like-minded mountaineers to share a drink with and exchange stories. A packed lunch can be made up for the next day and luggage can also be transported to your next accommodation on the trail. 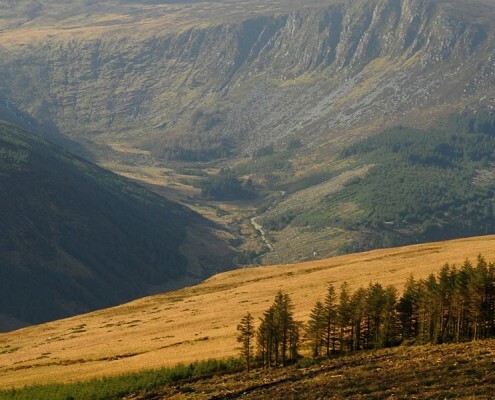 If you are looking to walk to Iron Bridge (Aughavannagh) from Glenmalure, we can be organise for you to be collected at the end and brought back to the Lodge. The following morning, we will deposit you back at the Iron Bridge to continue on your Wicklow Way. 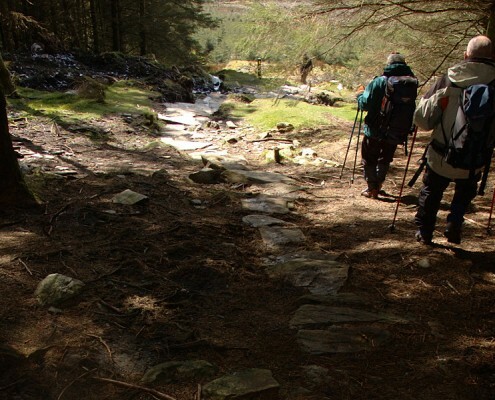 As some walkers chose to finish their Wicklow Way at Glenmalure or Aughavannagh, we can help arrange your transport to or from Dublin Airport once we have enough advance notice.